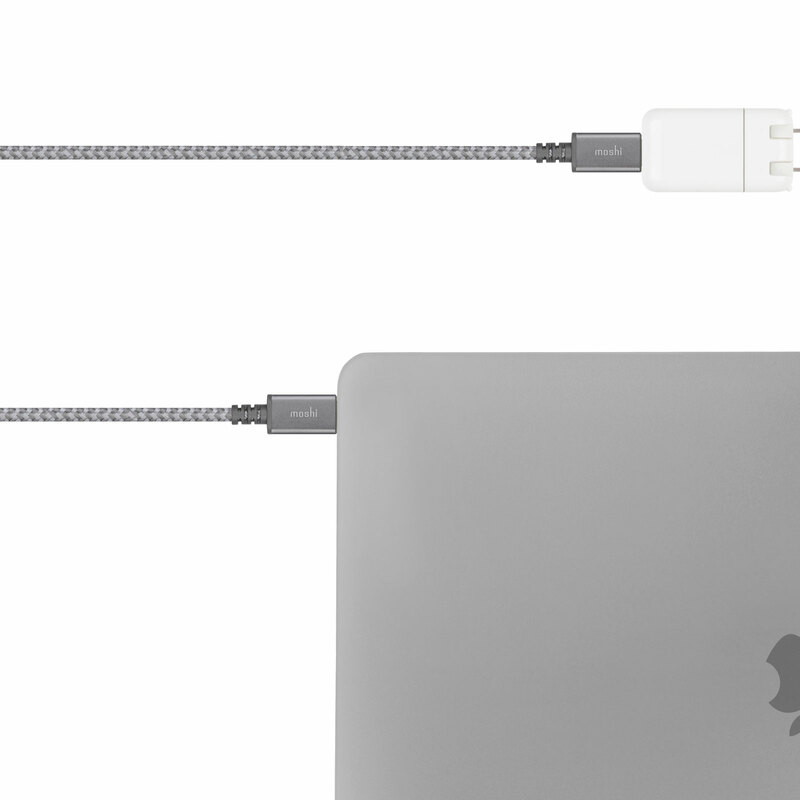 Ultra-durable cable for USB-C laptops like Apple's MacBook Pro and others. Featuring a reinforced IntegraCore spine, ballistic nylon braided sleeve, and aircraft-grade aluminum housings for durability. 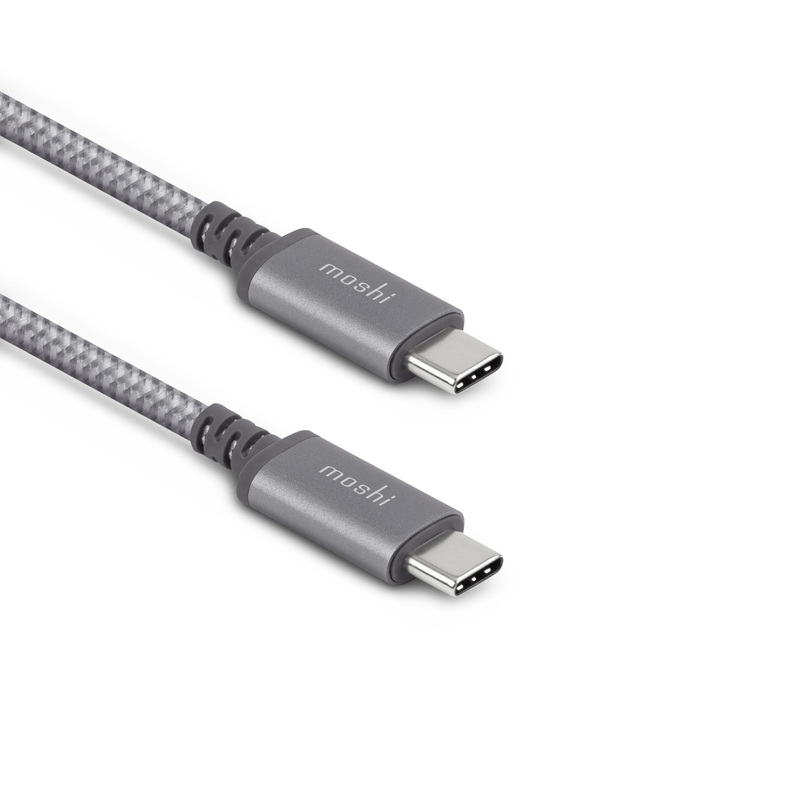 Power up your USB-C mobile device or laptop using Moshi's ultra-durable Integra™ USB-C to USB-C Charge/Sync Cable. 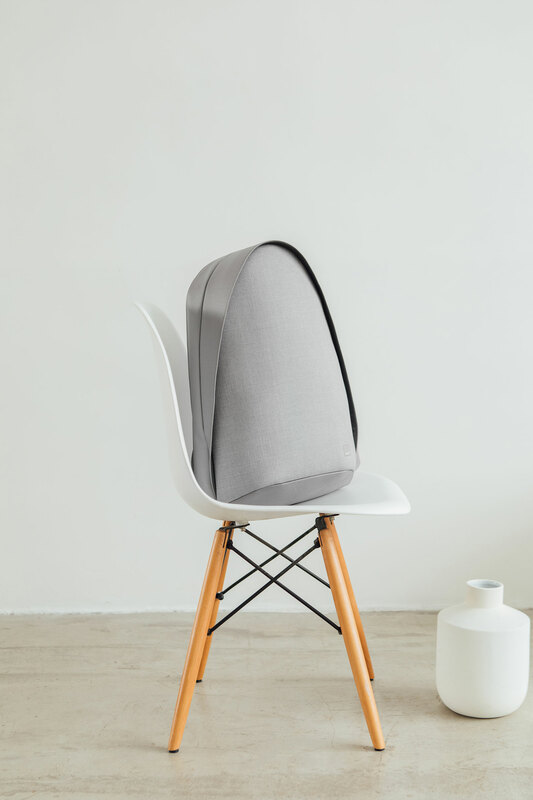 Constructed using a high-performance IntegraCore™ spine, this cable exceeds 10,000 cycles of 180-degree bend testing for exceptional durability. 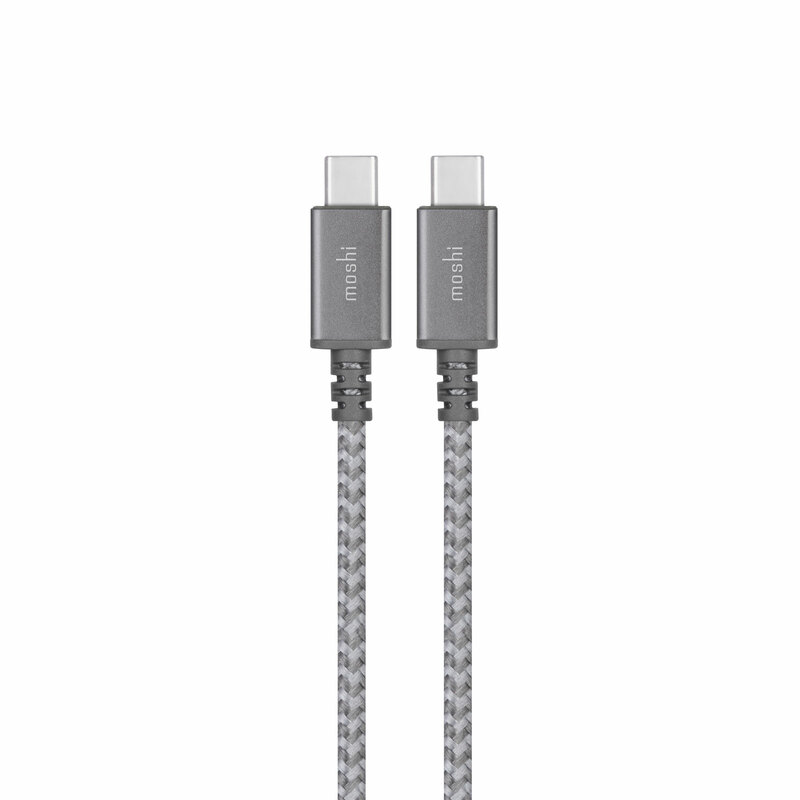 With reversible USB-C connectors on both ends, this 2-meter cable supports USB power delivery up to 100 W (20 V/5 A) for fast laptop charging. The cable's ballistic nylon braiding is abrasion-resistant and its anodized aluminum housings are designed to withstand long-term wear and tear. 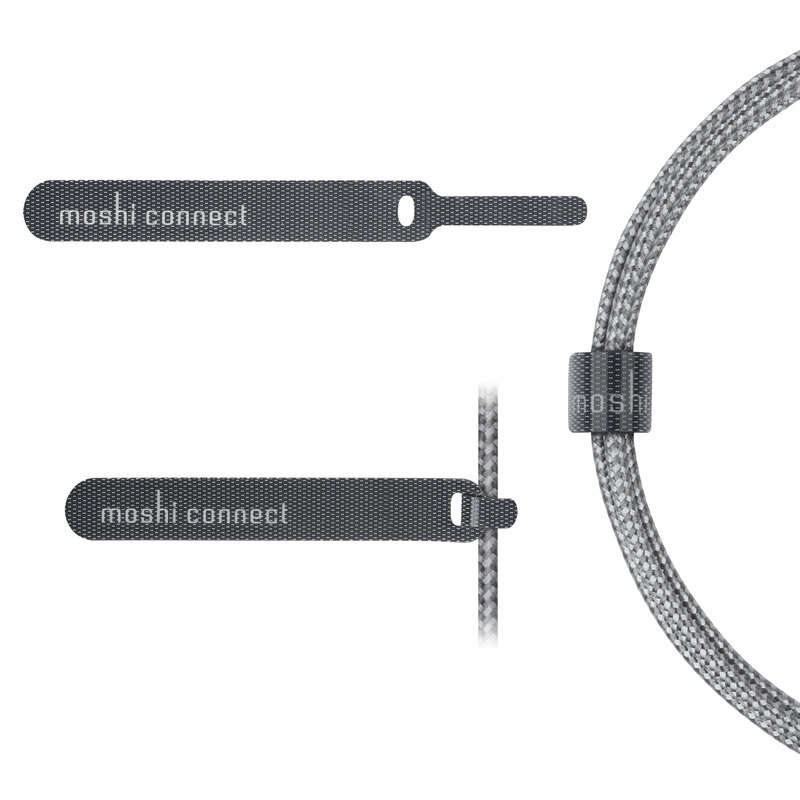 Reinforced stress relief points combined with premium materials means Moshi's Integra™ series cables are built to last. High-performance IntegraCore™ spine exceeds 10,000 bend cycles (180-degree). Supports USB PD (power delivery) up to 100 W (20 V/5 A).